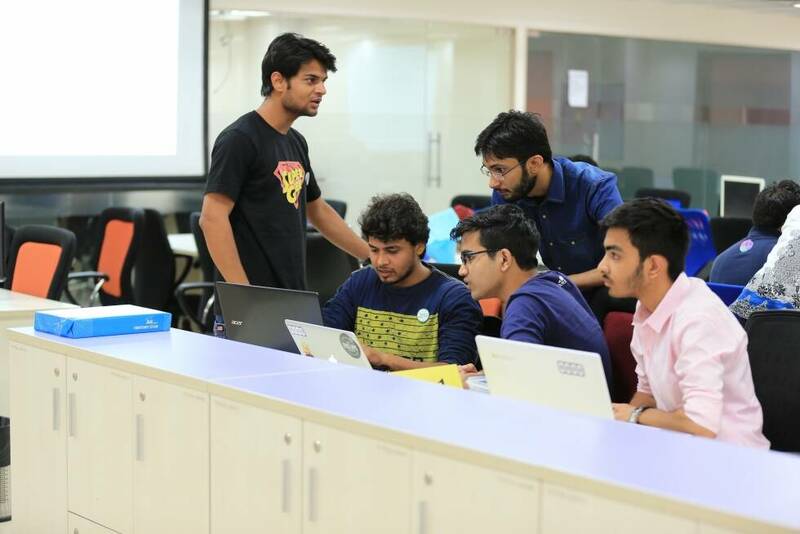 TO THE NEW organized GeekCombat 2016 - a hackathon for programmers and designers. 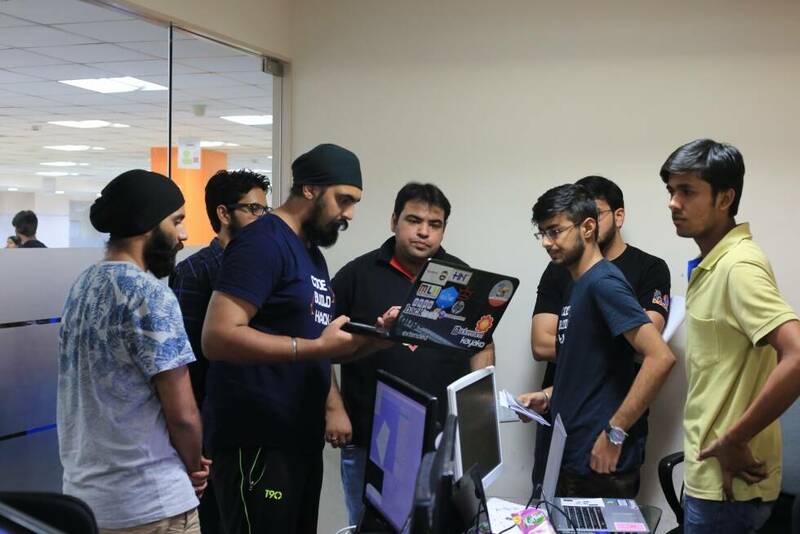 TO THE NEW organized GeekCombat, a 2-day hackathon aimed to evangelize the community of front-end & back-end programmers and designers. 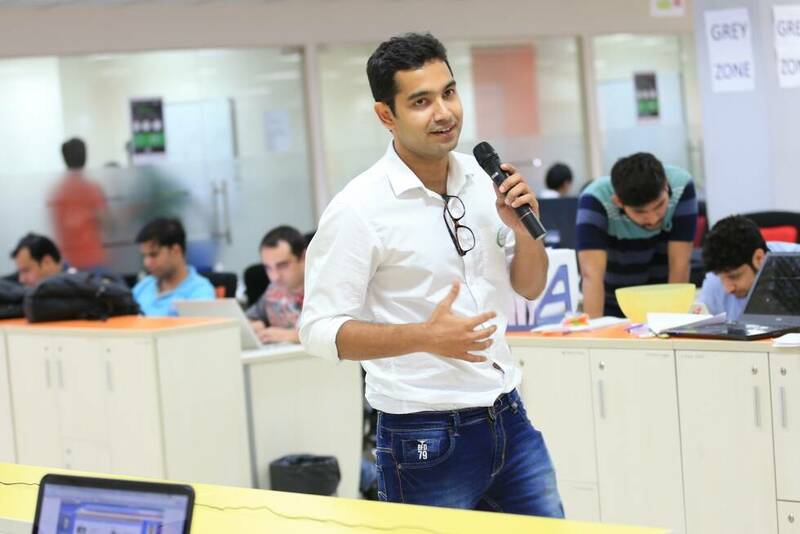 The event witnessed over 300 participants from companies like Sapient, TCS, Daffodil Software, Adobe, Nagarro, Ericsson, Mozilla Mozpacers, Genpact, Xebia, Paytm, Accenture, etc. 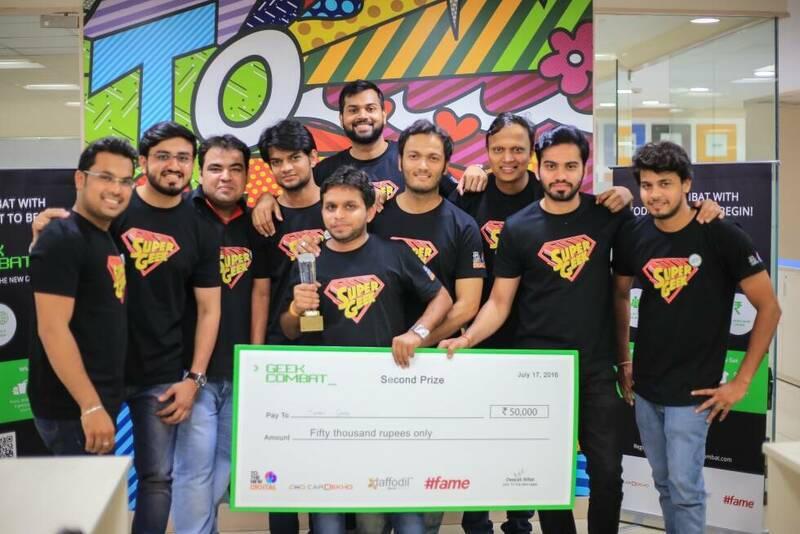 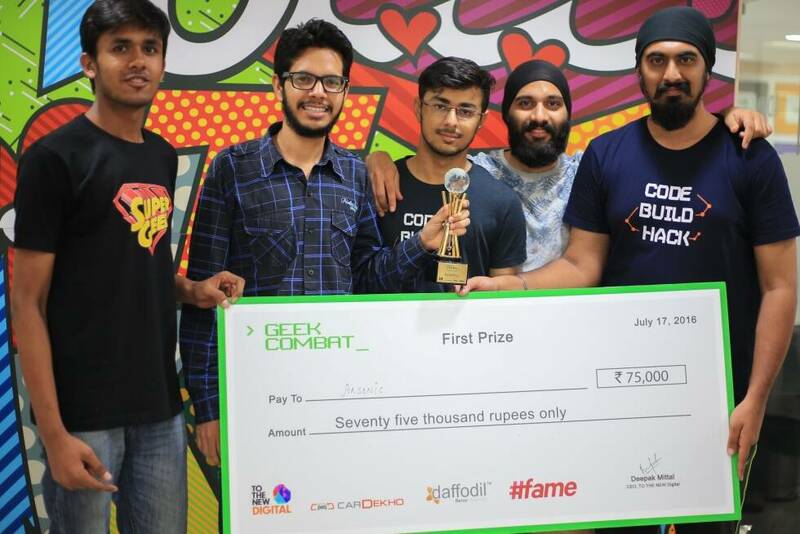 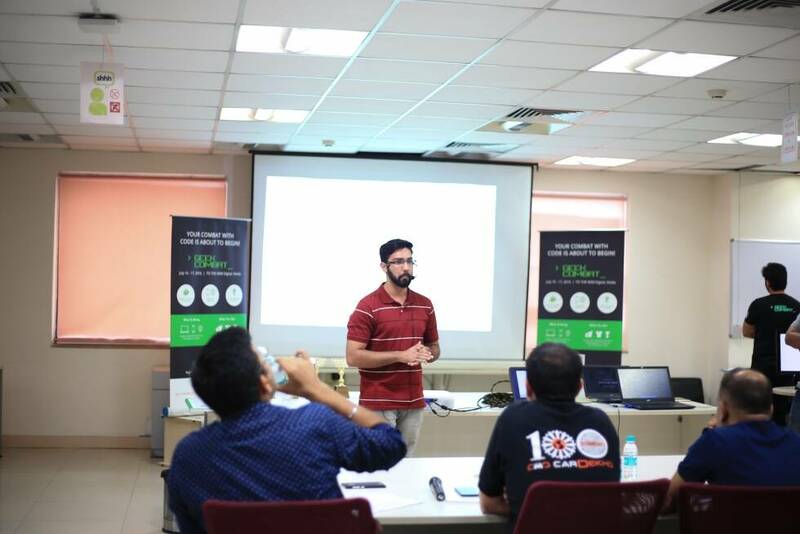 GeekCombat was co-sponsored by #fame, Daffodil Software and CarDekho.